The following forms of healing arts and bodywork where born from the traditions of Japan, China, Thailand, India, Polynesia and the Maya of the Yucatan peninsula. My studies have been broad and include cultural anthropology. Presenting this work in ways that honor the traditional healing cultures of origin expands the client experience. The intent is to practice each style as an inspired practice, sharing ancient wisdom through conscious touch and bringing the ritual of self connection back to the modern world. Each style has a pace, rythym and quality of touch that is as unique as regional cuisine. Try them all to find the session that makes your body resonate. As creativity permits, video links will be added to enhance the selection process. A sacred form of Temple Bodywork from Hawaii, combines energy raising movements from the art of Hula with deep forearm strokes and nourishing coconut oil. The sensation is like having waves wash over the body taking all manner of stress and discomfort away. Popular in India as part of the family practice of grooming. Indian Head or Champissage is practiced in homes, salons and barber shops to reduce tension, improve circulation, rebalance subtle energies, and stimulate the scalp. This seated experience focuses on marma points in the head, neck and shoulder region, as well as the upper three chakra centers. Swift movements and a light touch whisk away tension.Clients report feeling refreshed and relaxed yet mentally agile. A perfect pick me up for students, and those who find themselves in front of a computer screen for long hours. A form of acupressure from Japan that utilizes palm and thumb pressure to bring balance to body and improve organ function. Referencing the meridian structure of anatomy based on Traditional Chinese Medicine, Shiatsu helps restore harmony, equalize emotional upset, and increase range of motion. Shiatsu is performed on a traditional cotton floor mat. Often referred to as yoga for lazy people, Thai bodywork includes gentle compression, rocking, and percussive motions, with broad sweeping rotations of joints and passive stretching. Energies along sen lines are rebalanced, the mind calms, muscles relax, knots unwind and flexibility improves while the recipient relaxes on a cotton floor mat. 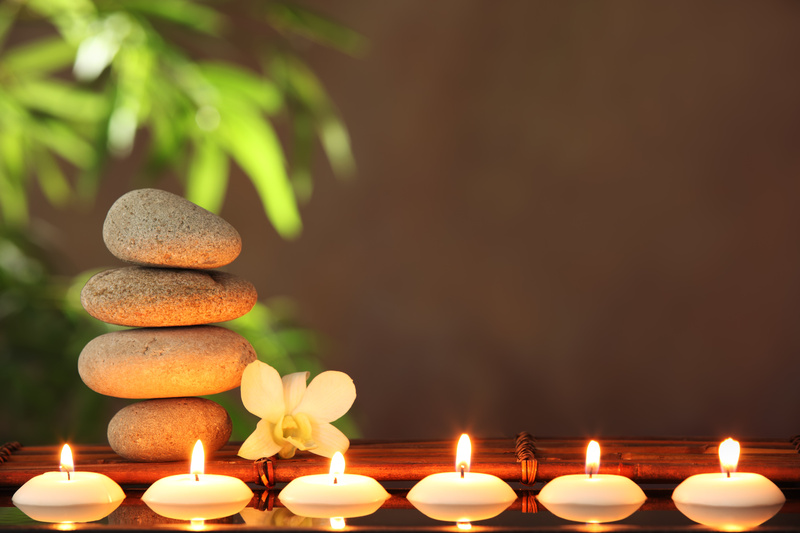 Around the world, traditional cultures use abdominal therapies to promote health and vitality. At the center of our being, the abdomen shelters the vital systems of digestion, elimination, reproduction as well as blood and lymph circulation. Arvigo Techniques of Maya Abdominal Therapy™ (ATMAT) is a system of bodywork that combines massage, structural balancing, lymphatic stimulation, topical compresses and warm herbal steams to improve the health of the abdomen and pelvis. It improves circulation and helps release deeply held tension in the abdominal core and pelvic floor, Breathing improves, anxiety is soothed, digestion and elimination is more robust. ***Please Note this is not appropriate technique for women who are currently pregnant or using an IUD.